As Sony announced late last month, the PlayStation Plus program got a big boost in its cloud storage today. This means your save files are safe and sound in Sony’s cloud service with a huge number of saves now possible. Sony has bumped storage up from 10 GB to a whopping 100 GB. 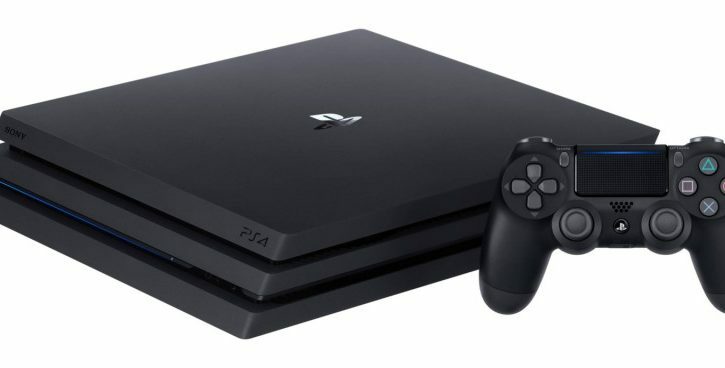 The addition comes as Sony pulls away from offering PS Plus support for legacy systems, both PlayStation 3 and Vita, starting next month but keeping the price the same. Sony likely knows they needed to turn something up or on to keep bolstering the argument for paying for the yearly service. This month’s PlayStation Plus offerings include Hitman and For Honor, two critically acclaimed titles from 2016.